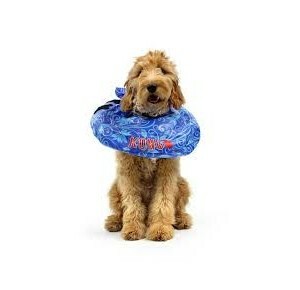 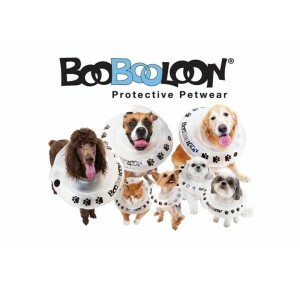 The BooBooLoon® Air Cushioned Pet Recovery Collar™ is the most innovative way to protect your pet! 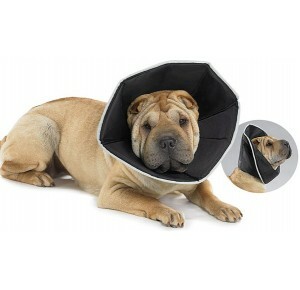 Say bon voyage to the old hard plastic Elizabethan Cone. 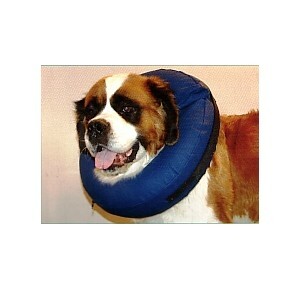 No longer will your pet have difficulty eating, sleeping or being comfortable while recovering from surgery or a skin ailment. 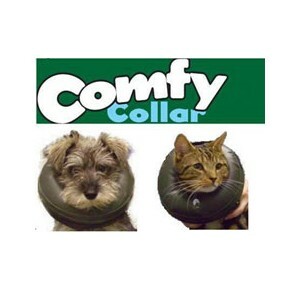 Comfy Collars are used as an alternative to the traditional lampshade collar, to reduce the stress suffered by cats and dogs that are recovering from surgery or minor injuries.